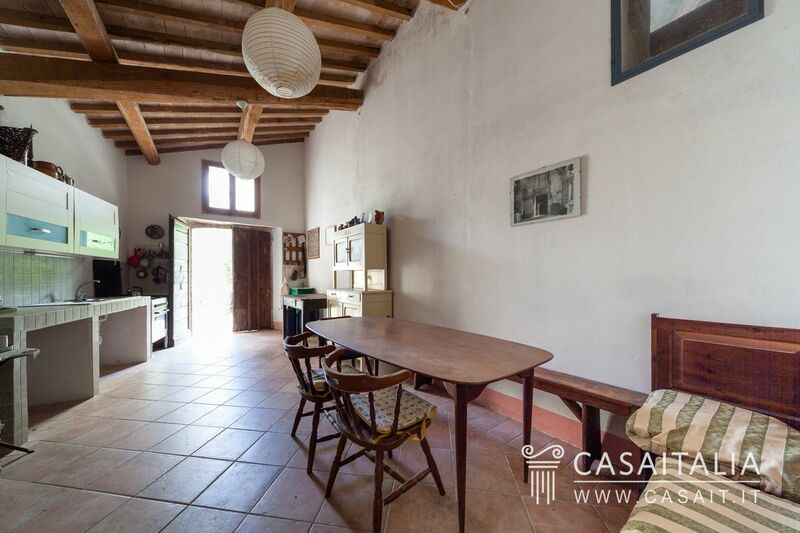 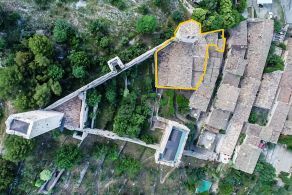 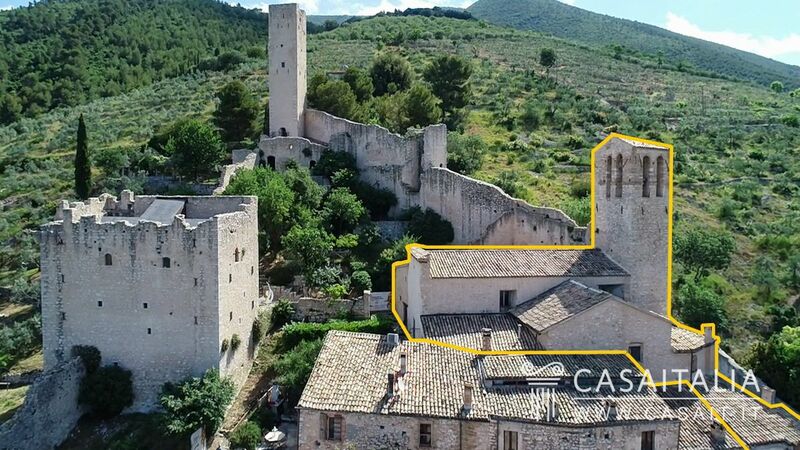 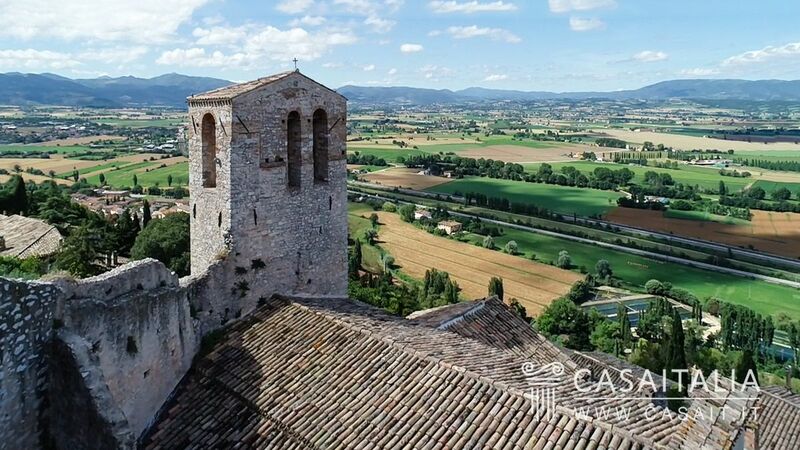 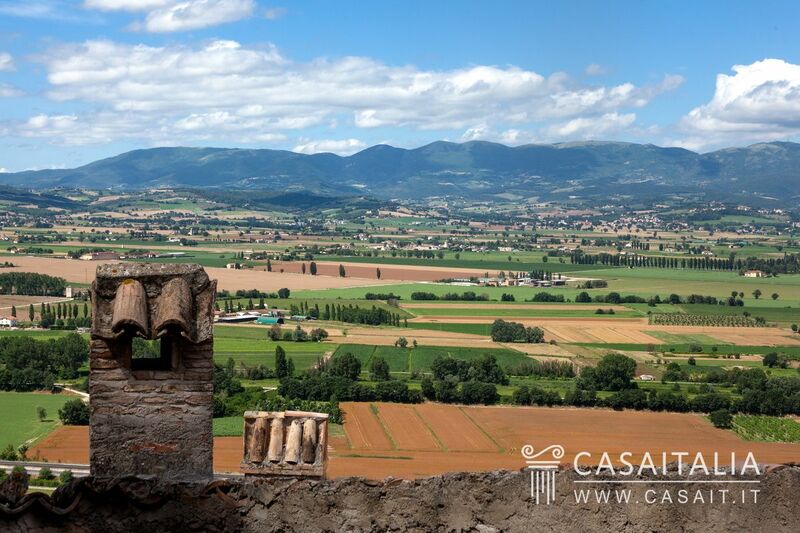 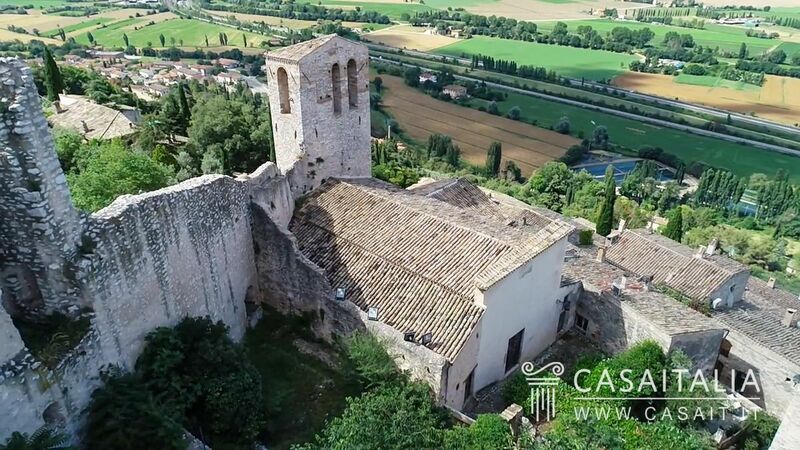 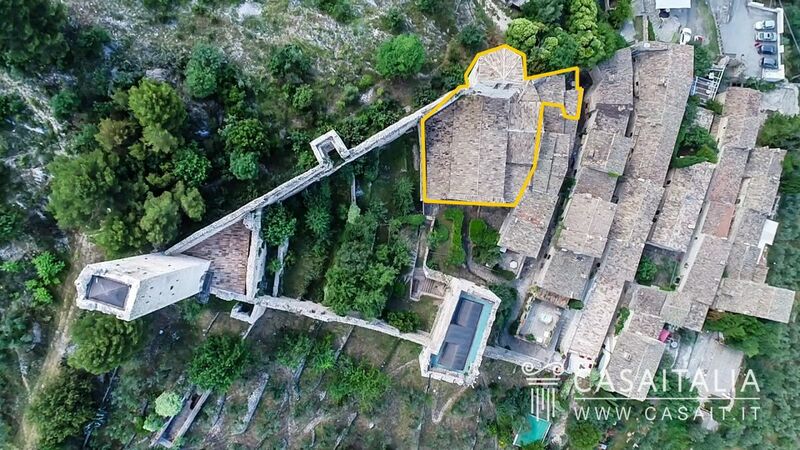 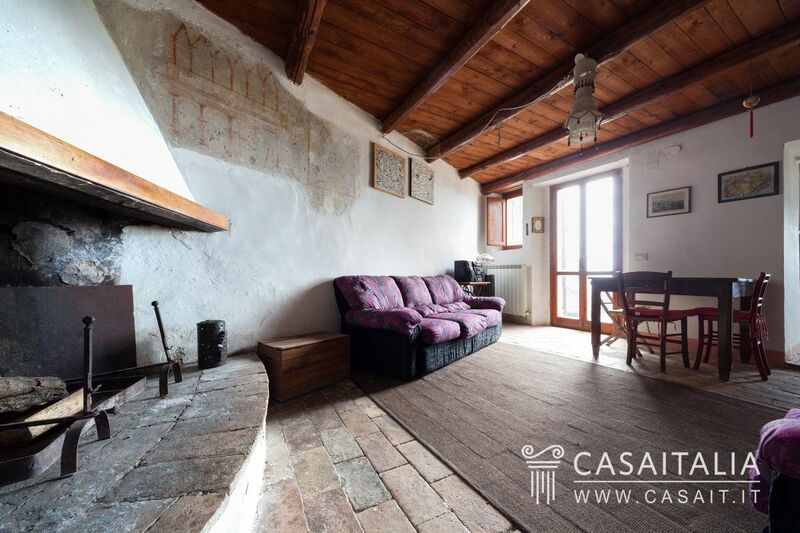 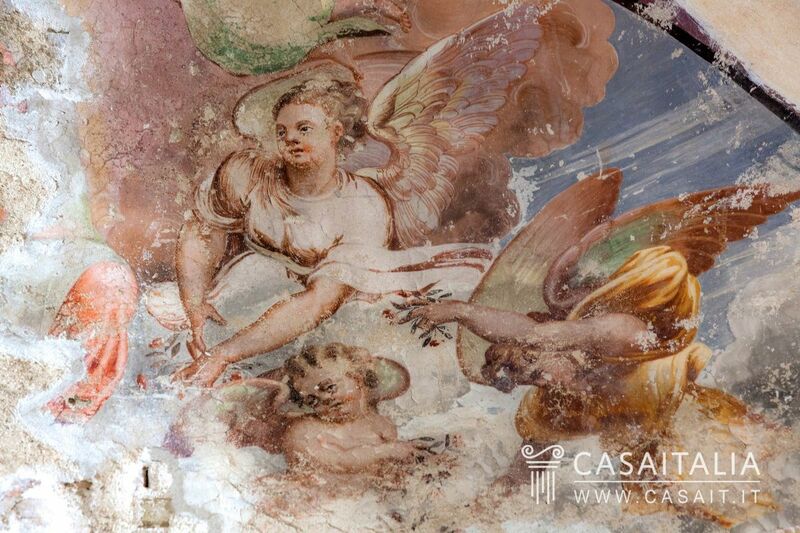 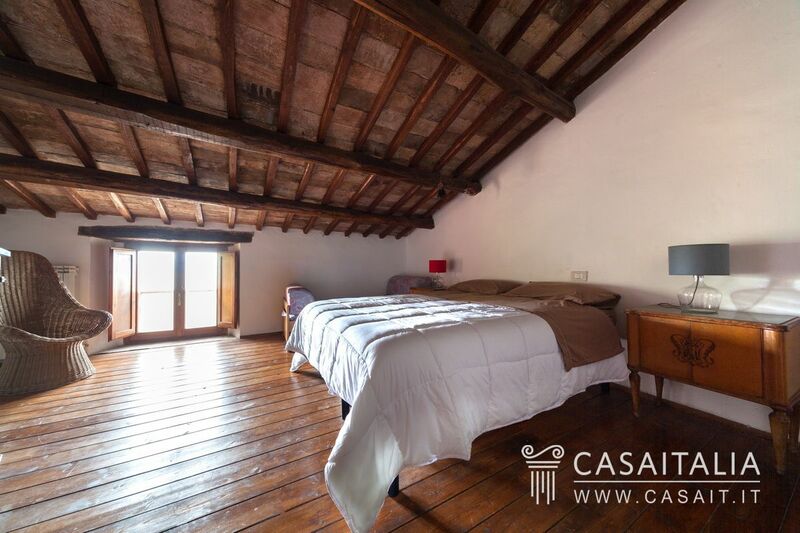 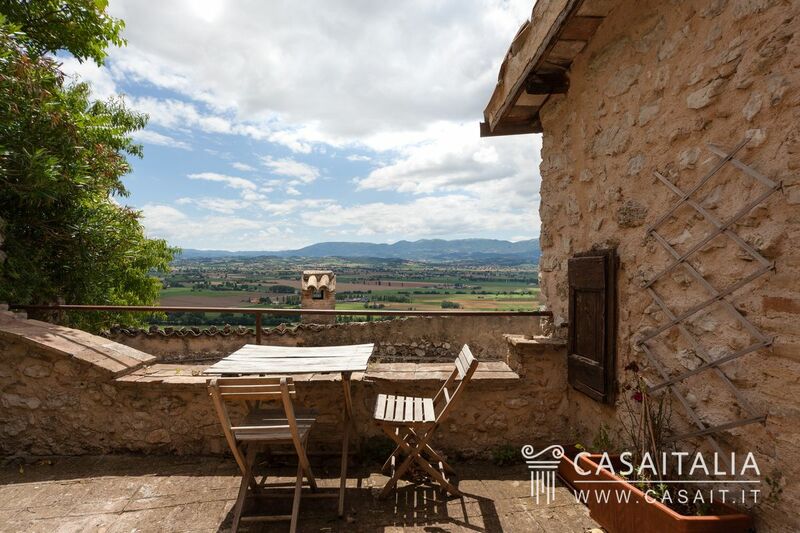 The property is situated in the walls of a high, medieval castle, in one of the most beautiful villages in Umbria, and includes one of its main towers. 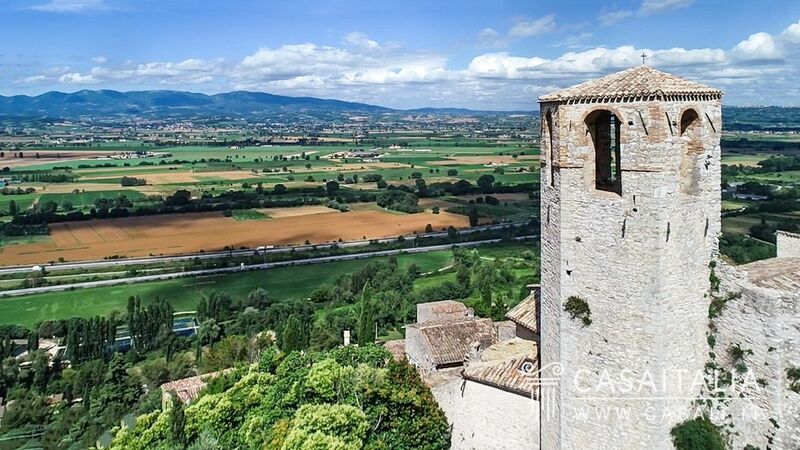 It is just 5 km from Trevi’s historic centre and 12 km from Spoleto, one of Umbria’s main art cities, famous internationally for its Festival of Two Worlds. Geographically, the property is halfway between Rome and Florence, an hour and a half and an hour and a quarter away respectively. 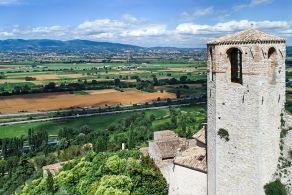 The connection with the main road is excellent: the motorway access road is 3 km away and makes it easy to get to Umbria’s main cities, including Spello (20 minutes), Assisi (30 minutes) and Perugia (45 minutes). 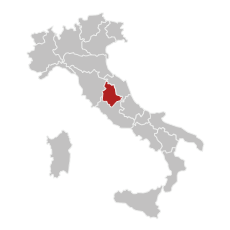 The nearest airport is Perugia (44km), around half an hour’s drive away, while Rome Ciampino (155 km) and Rome Fiumicino (170 km) airports are both two hours away. 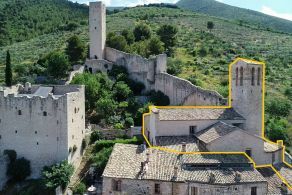 The property comprises the rectory (which is now the house), which connects to the tower and the old church. 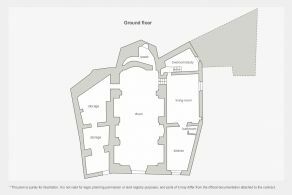 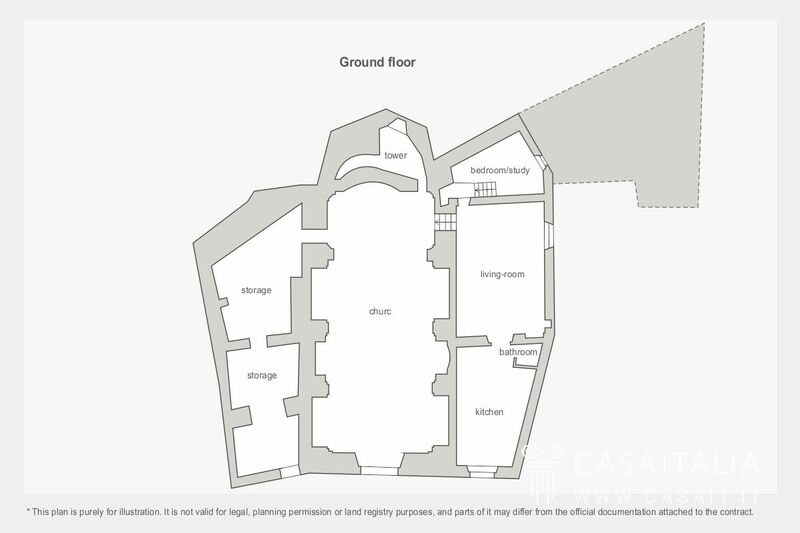 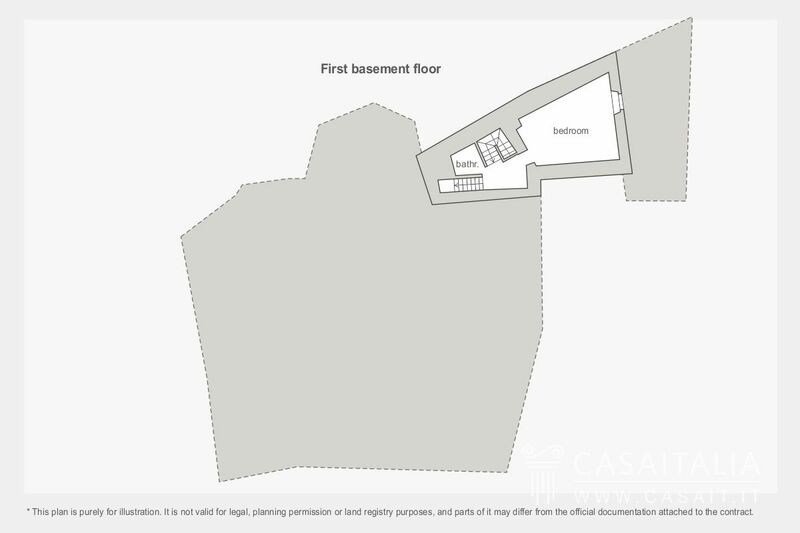 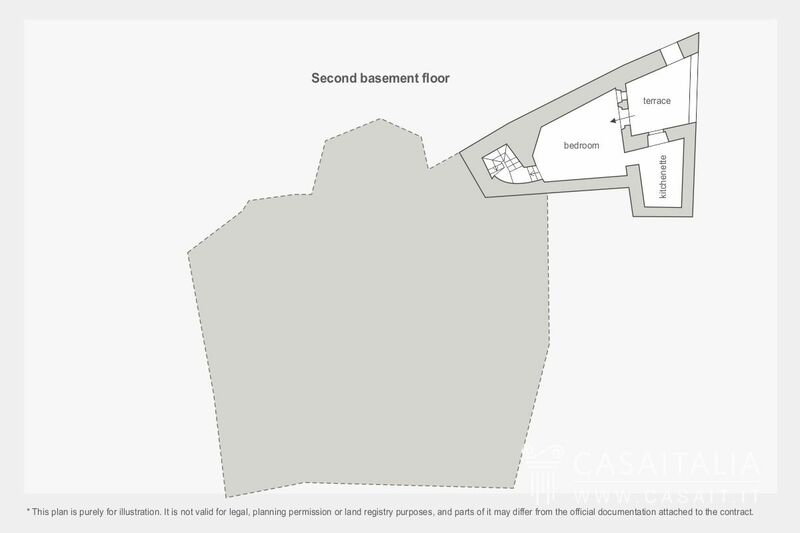 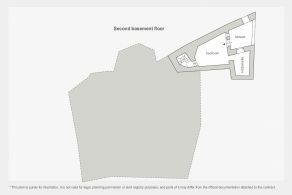 The house, situated in the rectory, has three floors and comprises: living room, kitchen, three bedrooms and a study (which could be a fourth bedroom) and two bathrooms. 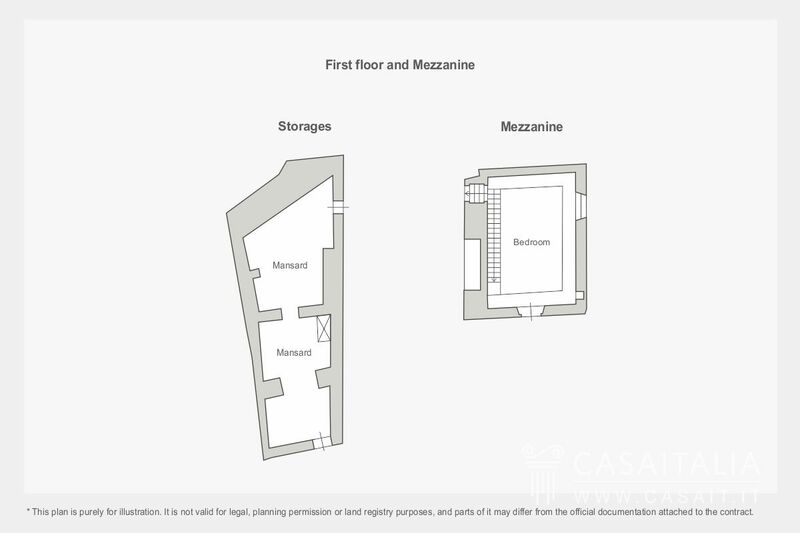 The house could be used as one unit or as two separate apartments, as it has two separate entrances on opposite sides. 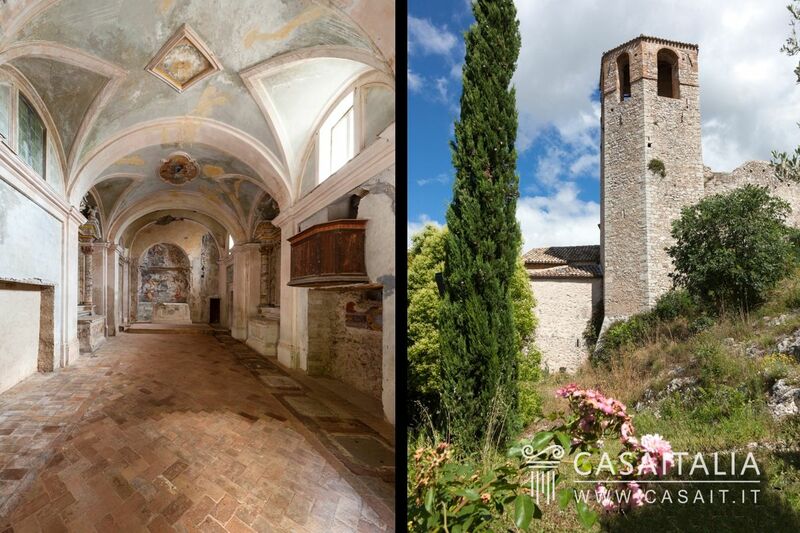 The property includes the castle’s original church, which is made up of just one full-size nave for a total surface area of over 100 sq.m. 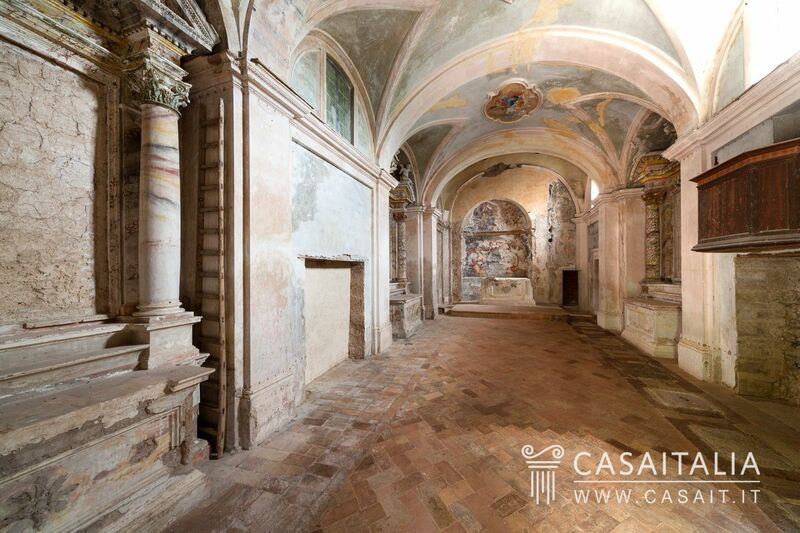 An ideal space to host events, art exhibitions or as a completely unique workshop. 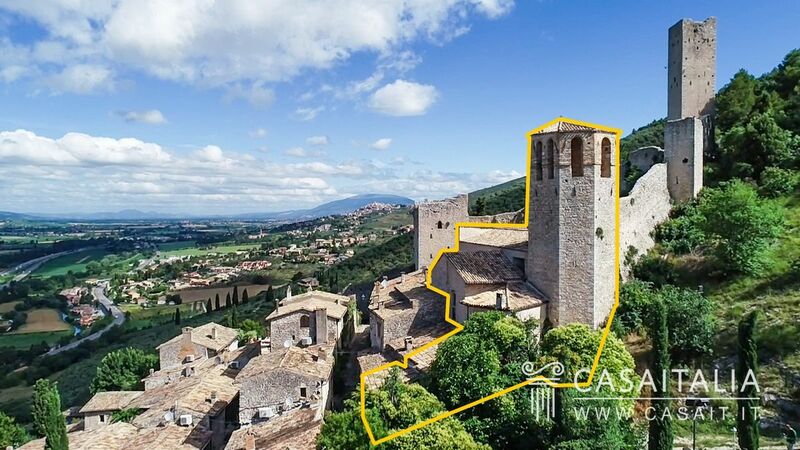 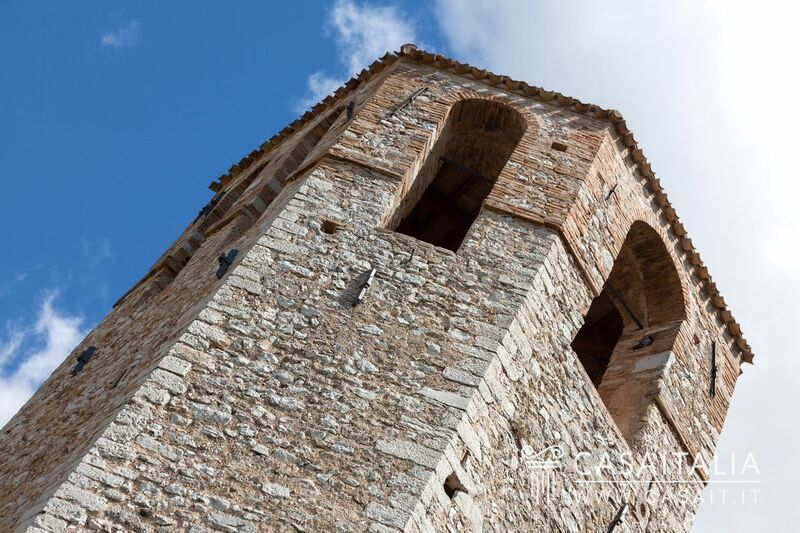 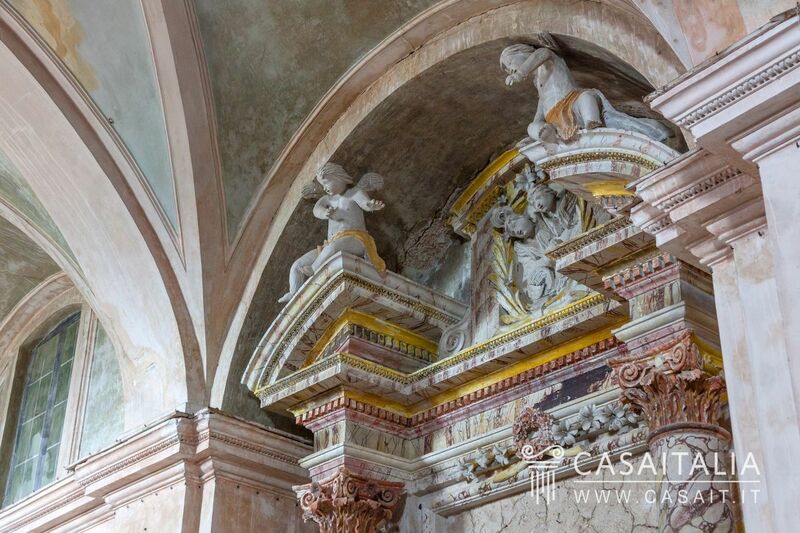 A hallway to the side of the apse takes you to the imposing medieval tower where you can admire the stunning view of the countryside and the historic centres of the surrounding cities and little villages such as Trevi, Spoleto e Montefalco. 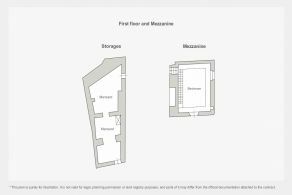 Next to the church there are two areas used for storage. 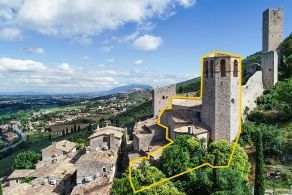 All of the spaces, the rectory, the tower, the church and the storage areas are connected internally bit also benefit from their own entrances from outside. 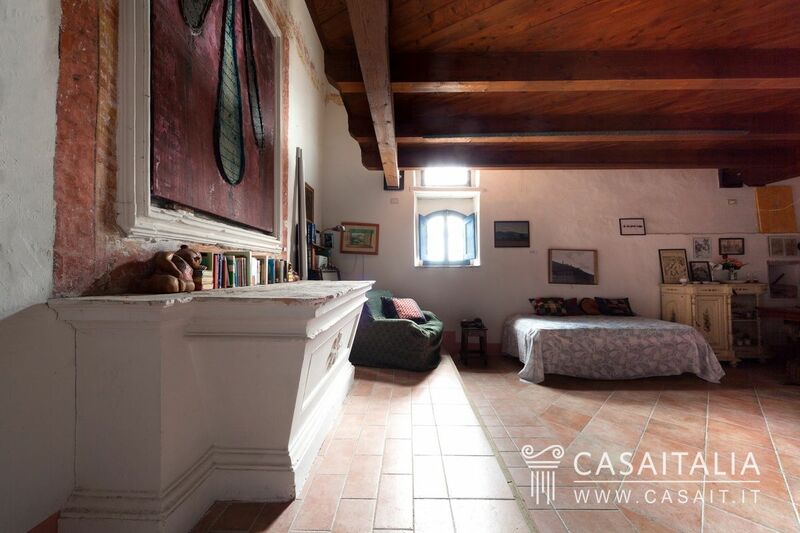 The rectory is ready to move into and the building is in good general condition. 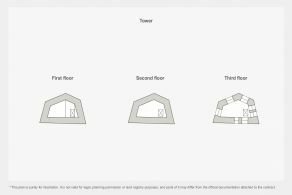 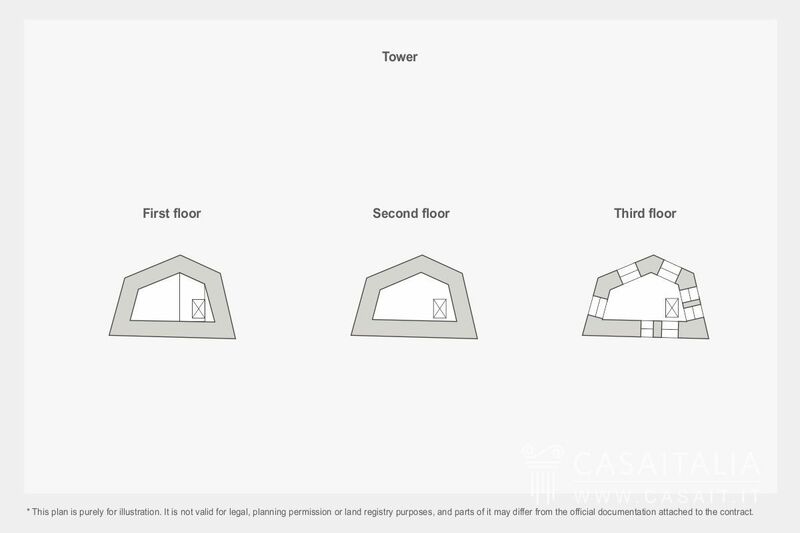 However, it would be a good idea to invest some time in ‘refreshing’ the inside and adding rooms (bathrooms, for example) to bring it up to a level of quality befitting to its history and unique structure. 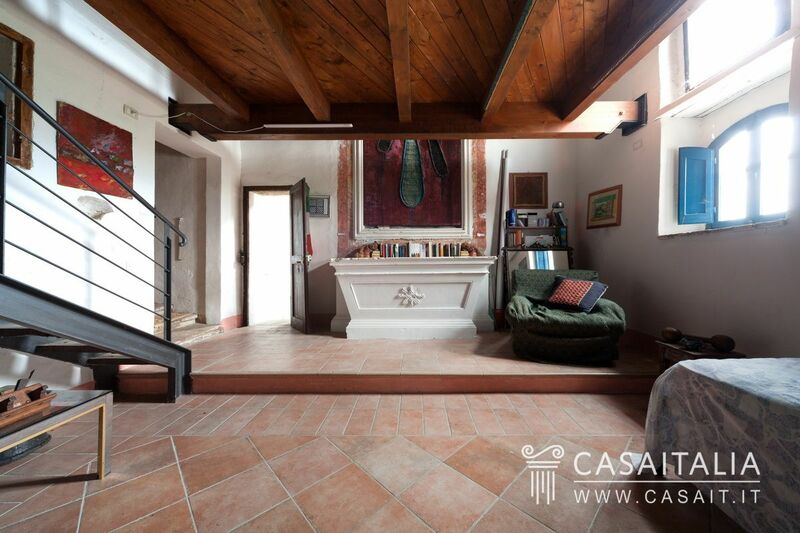 The Rectory is a unique building in a magical place. 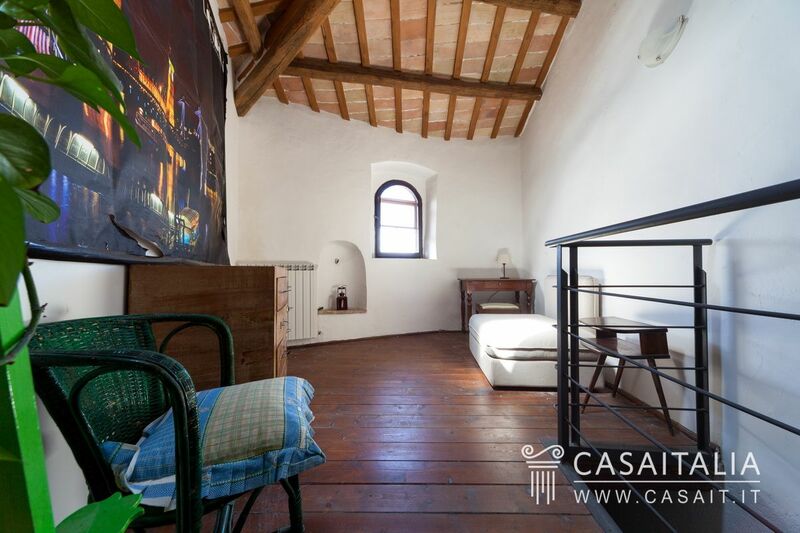 It is the perfect home for someone looking for something unconventional. 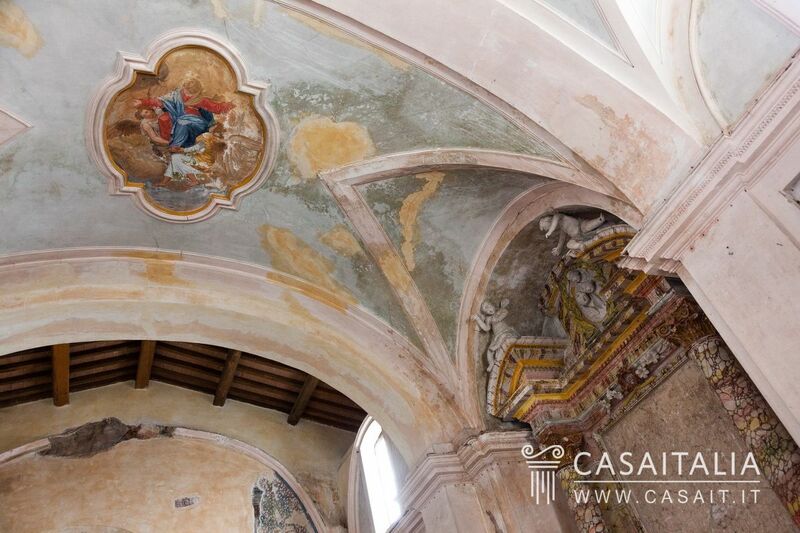 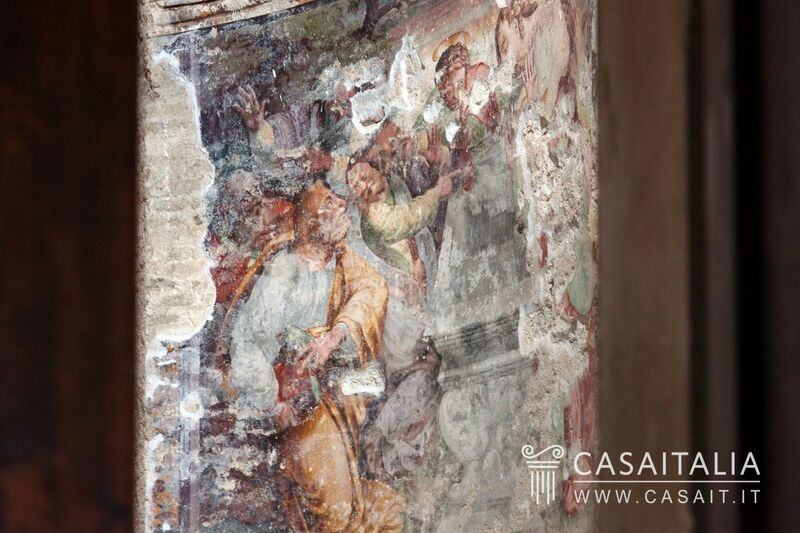 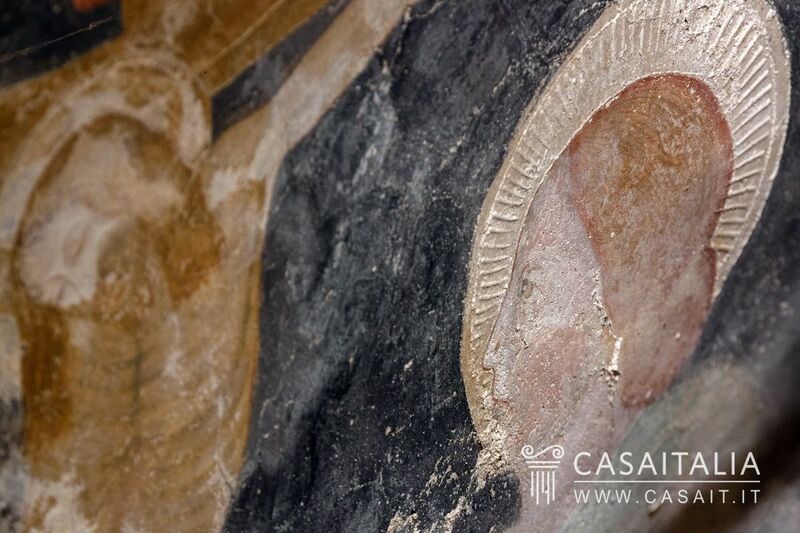 Its proximity to the town of Trevi and Umbria’s main art cities such as Spoleto, Assisi, Spello, Perugia etc. 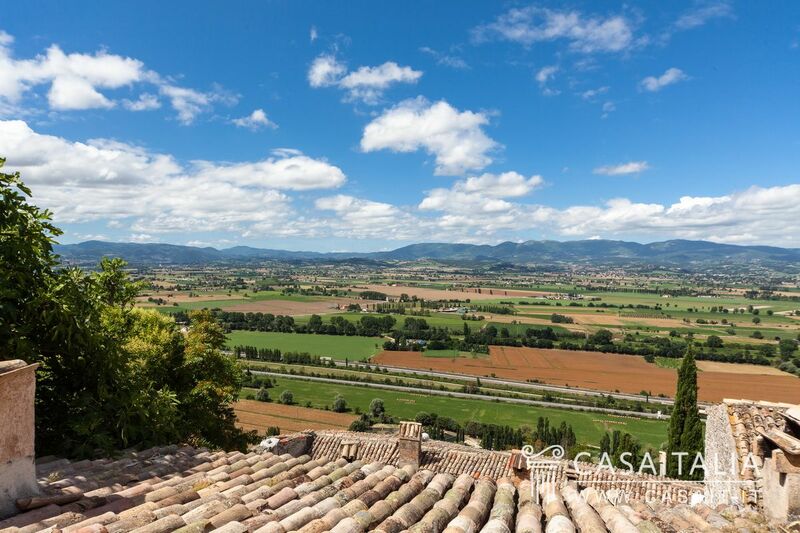 make it an ideal pied à terre for exploring central Italy or a long-term residence for those in search of somewhere peaceful but culturally vibrant at the same time . The adjoining church space would be perfect for an artist who wants a place in their home to create and show their own works.